Ever since the beginning of the Arland Trilogy in 2010, I have been a fan of the Atelier series. The game provides a sense of relaxation that other RPGs don’t offer due to their emotionally heavy story or dark setting. 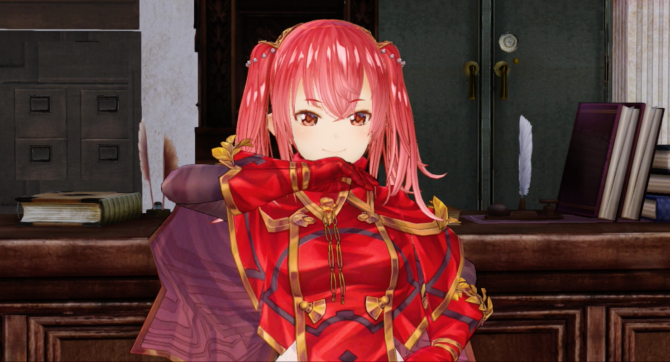 The Atelier series has seen many iterations and improvements to the core systems over the years but has held on to its synthesis roots and hours of item collecting. Fans now find themselves at the end of the Mysterious Trilogy, three games that follow a different main protagonist, with the release of Atelier Lydie & Suelle: The Alchemists and the Mysterious Paintings in the west. The game introduces Lydie and Suelle to the series as well as brings back the previous protagonists to tie up any loose ends and take players a brand new adventure. As an entry in the Atelier series, Atelier Lydie & Suelle does a lot right to include all the core ingredients of an Atelier game. However, the game seems like a step away from features introduced in Atelier Firis: The Alchemist and the Mysterious Journey, which for me was the most significant disappointment. 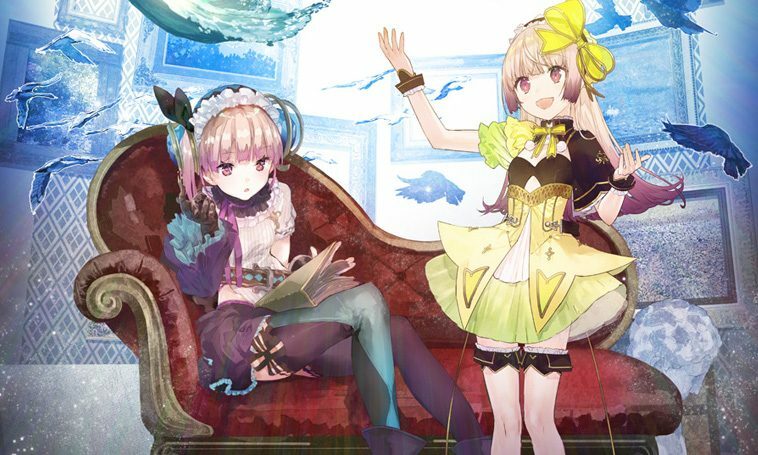 The story of Atelier Lydie & Suelle begins by introducing the twin sister alchemists, Lydie and Suelle Marlen, as we learn about their money troubles at home. 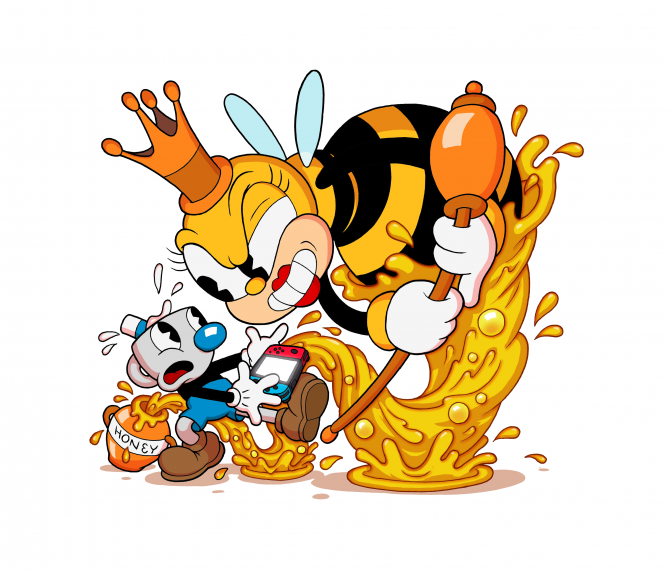 Evidentally, their father has a tough time saving and can be somewhat immature at times to the point where the girls take the responsibility or running the household. With the skills of alchemy, the girls work together to complete small quests for the townspeople and get by with the little money they receive in return. Sharing a dream to become better alchemists, the two enter a town competition to show off their alchemy skills and get rich while they’re at it. Unlike previous entries in the Atelier Mysterious series, it’s clear from the very beginning that something isn’t right about the competition and you are left with playing through the story until the reveal. The story does have some twists and notable moments, but it’s definitely the twins that usually steal the show during dialog scenes. The dynamic between them works well with the pacing of the story, and I felt like they carried the narrative well. Their personalities are on opposite spectrums so it makes for some great moments when they disagree on something. Being that these characters are well written, I do wish that options for English voice over was available for this entry of the series, as it was with its predecessors. There are some humorous and dramatic situations that I would have enjoyed more had I not been forced to read subtitles. The dialog between NPCs is also kept at a minimum in this entry, and the town is unlocked for fast travel from the very beginning instead of naturally allowing the player to explore the areas and find their way around. 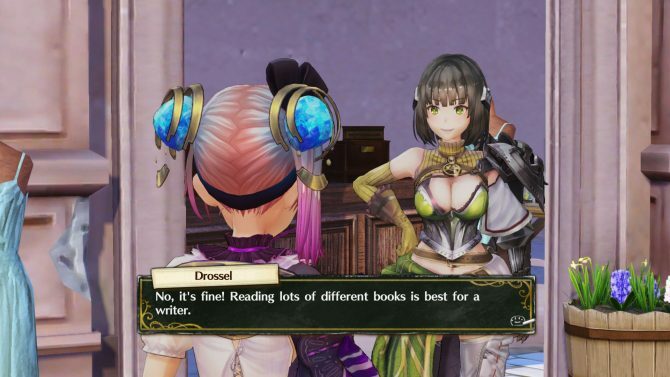 World building decisions were made in Atelier Lydie & Suelle that made it feel like it was going for a more classic Atelier design instead of improving on the systems introduced in Atelier Firis. This was a massive miss for the game because the supporting cast is so good. I would have liked to see them explore and interact with a more exciting world. Instead, we don’t even see travel animations or a proper world map found in Atelier Sophie or even an open world found in Atelier Firis. Traveling is now chosen from a list of locations and without a clue of how they fit into this world. Additionally, the world feels smaller when compared to other entries in the series. However, the explorable areas are packed with materials to collect and monsters to fight. There’s also plenty of variation between the themes of the areas, which was a nice touch. 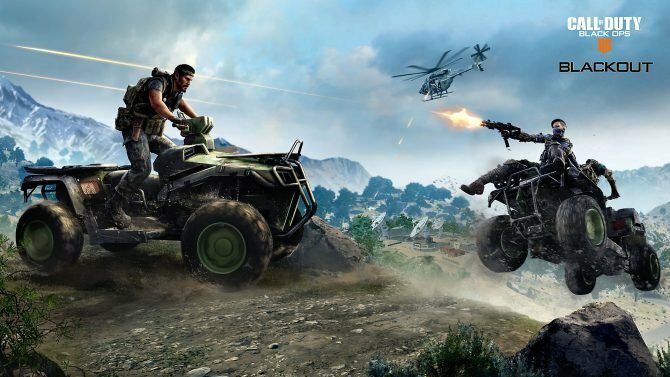 With the said, I would have still liked to see the team tackle an open world again. 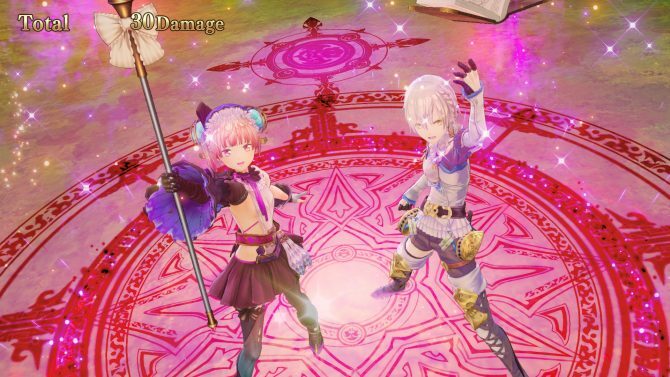 World building aside, the battle system in Atelier Lydie & Suelle might be my favorite feature of the game. Each character can be paired with another character allowing a total of six characters to participate in battles. The turn-based system is well balanced and I never grew tired of level grinding or fighting any particular enemy for materials. Furthermore, the special skills in this entry have some of the coolest animations that I’ve seen in the series. 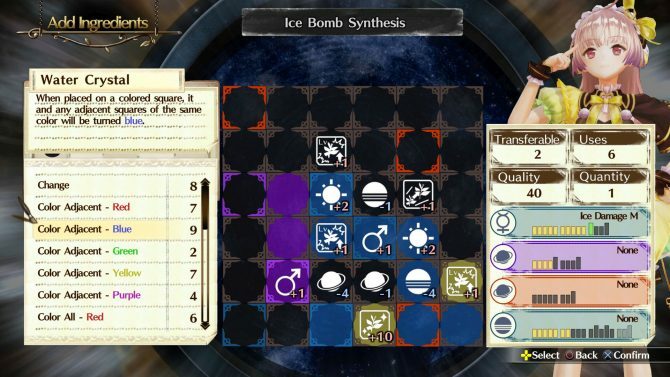 There’s also an option to synthesis in battles which is new to the series and one of the most significant innovations to the franchise. Throughout a few twists in the story, I enjoyed the final boss fight and appreciated the conclusion. However, I wish there was more end game content to dive into. Still, there’s enough to keep players busy for a few hours. Each party member has strengths that make battles fun and I didn’t mind changing up my party to include different characters when in the past I would stick with the same party that I felt was the strongest. 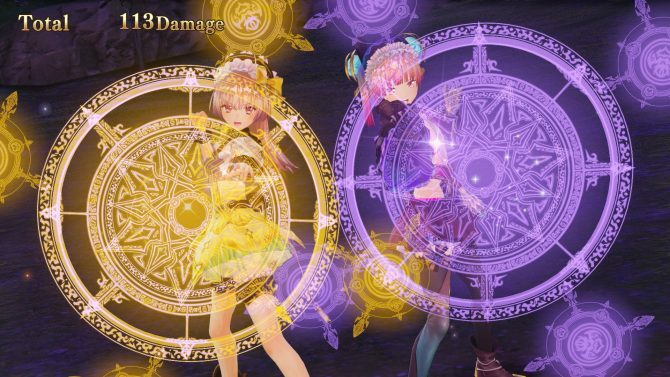 Synthesis is everything in Atelier Lydie & Suelle. The game revolves around synthesis more than any of the previous titles, but if you enjoy this feature than it works quite well. As for me, synthesizing in Atelier Lydie & Suelle was quick and fun. I didn’t run into too many issues when trying to create a particular kind of item and I was never held back from progressing the story because I lacked a specific item trait. It’s also possible to go down the rabbit hole of the synthesis system in Atelier Lydie & Suelle and produce incredibly strong items, some of which require major material farming to unlock. Thankfully, material menus in the game point you in the right direction and I never found myself clueless about where to go next. It’s no surprise that the music in Atelier Lydie & Suelle is excellent. Gust truly puts a ton of time into giving their titles a soundtrack that goes well with any situation that the characters find themselves in. Also, I felt that the music added a layer of emotion during some of the more dramatic scenes in the story. Sadly, the music doesn’t help Atelier Lydie & Suelle‘s framerate which was way better in Atelier Firis. The performance of the game left me feeling like it was rushed during development. A quick note that I reviewed this game on Nintendo Switch, but encountered similar issues in the PlayStation 4 version. 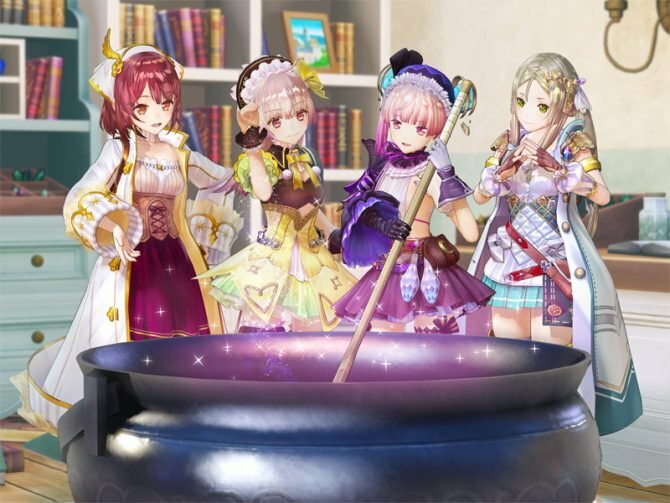 In the end, Atelier Lydie & Suelle: The Alchemists and the Mysterious Paintings brings very little innovations to the Atelier series and plays it way too safe. However, at the same time, the cast of characters are great and make the story a joy to play through, but the lack of voice acting and world building bring disappointment. 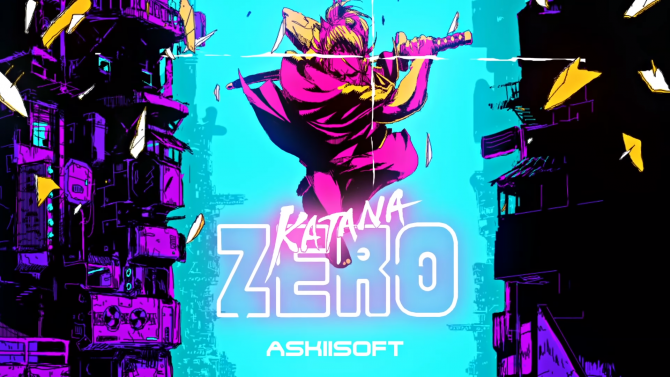 If you do manage to get to the end, the conclusion of the Mysterious trilogy is rather good and will make it worth it to those who have played through the previous entries. I’d also like to add that Sophie and Firis’ stories also have their own conclusions, which made me kind of sad to know that this is the end of their respective adventure. Atelier Lydie & Suelle: The Alchemists and the Mysterious Paintings has a good battle system and premise, but overall I wanted more from the final entry in the Mysterious trilogy. 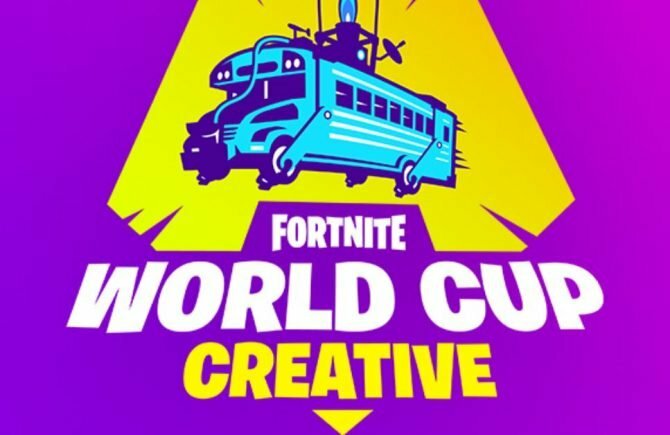 It seems like a missed opportunity to not include an open world and instead opt for a streamlined adventure with quick travel being the only option for exploration. As main protagonists, Lydie and Suelle are fantastic, but I felt like they deserved better. If you’re looking for a solid story and a decent battle system or if you’re a long time Atelier fan then Atelier Lydie & Suelle: The Alchemists and the Mysterious Paintings might work for you, but I was left unimpressed. Join DualShockers as we take a look at the changes made to the world maps in the Atelier Mysterious trilogy.